In the summer of 2000, Craig Newmark's San Fransisco classifieds site expanded to seven major cities, and chances are your local economy was never quite the same. Looking for a girl to live in your apartment, tonight? You know the drill. 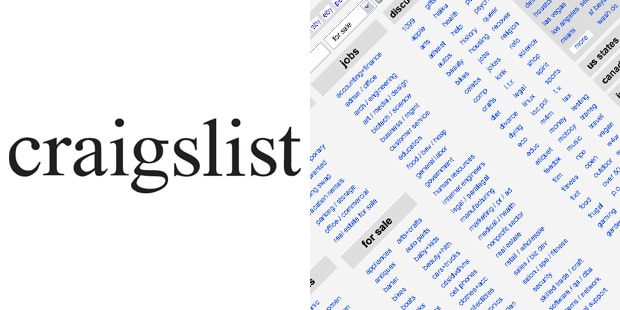 Craigslist serves over 20 billion page views per month, making it the 8th most popular website in the United States.